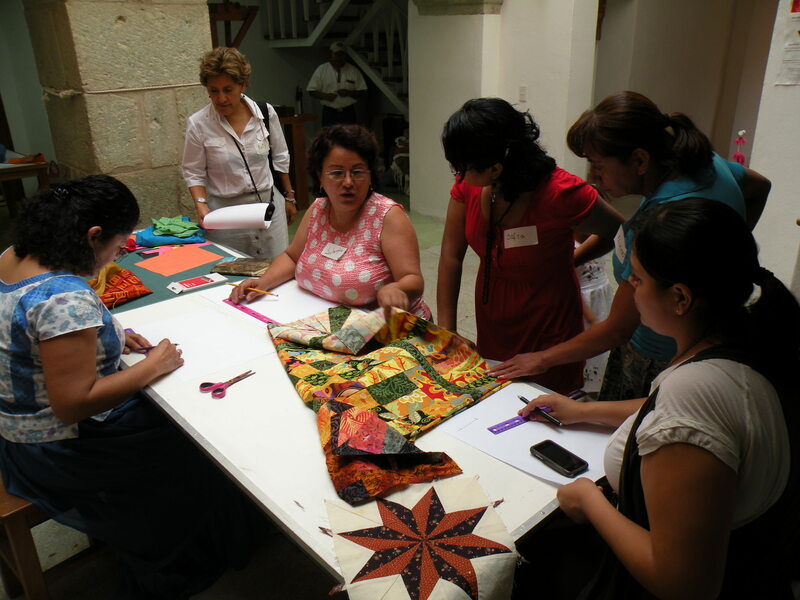 This entry was posted in Oaxaca Mexico art and culture, Textiles, Tapestries & Weaving, Travel & Tourism, Workshops and Retreats and tagged Frances 'Sam' Robbins, Museo Textil de Oaxaca, patchwork quilt workshop Oaxaca. Bookmark the permalink. 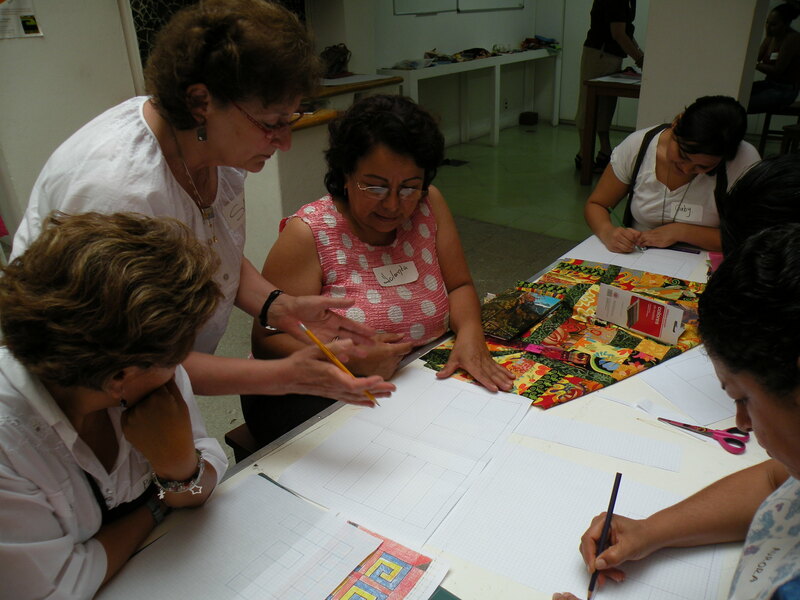 Im an Australian living in Oaxaca and like you have been inspired by the endless art especially textiles here in Oax…my creative juices are flowing and needing an outlet. I have always wanted to get in involved in textiles especially quiltling, perhaps you could orientate me to any quilters workshops ,communities or contacts to get me started? Teena, thanks for your comment. 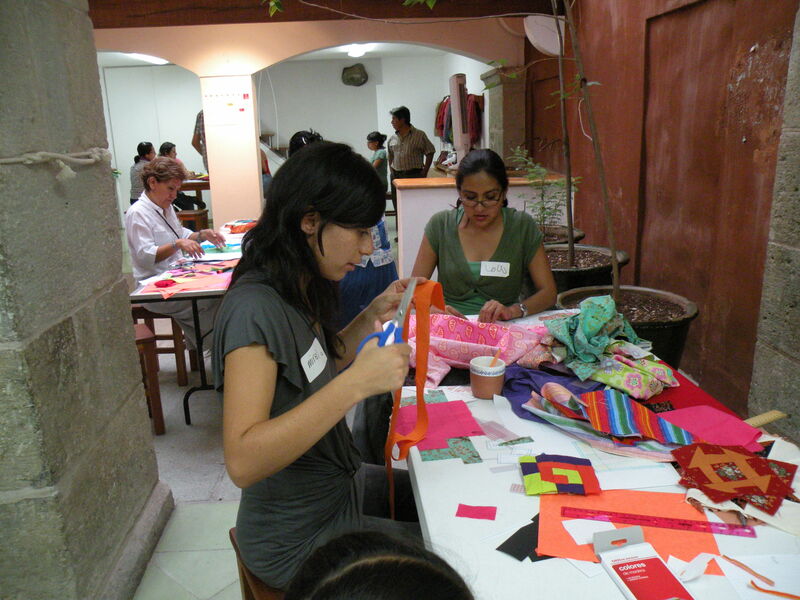 I suggest you get in contact with Eric Chavez Santiago, the director of education at the Museo Textil de Oaxaca. 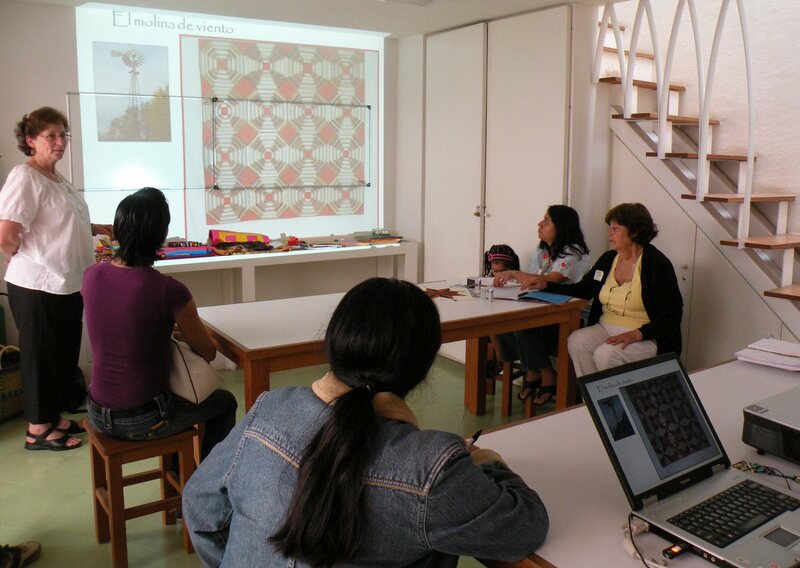 The Museum organizes textile workshops and from time to time has offered quilting workshops. 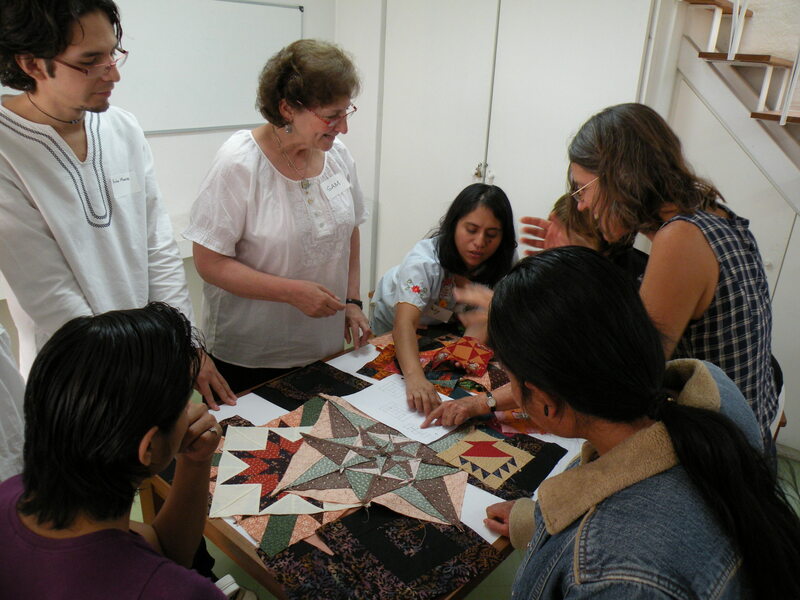 The workshops are very reasonably priced and everyone can attend.